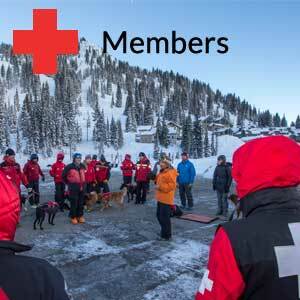 WBR has now trained the different member ski resorts’ professional rescue teams in its purpose and use in an avalanche rescue. 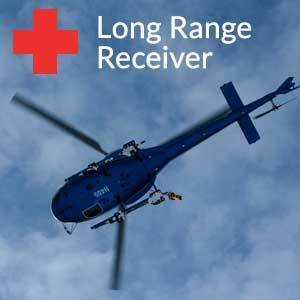 Local Agencies Air Med, Life Flight and Utah Department of Public Safety all have LRR antennas in their aircrafts and are ready for rapid response. 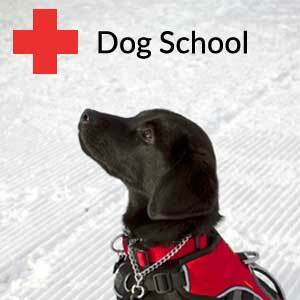 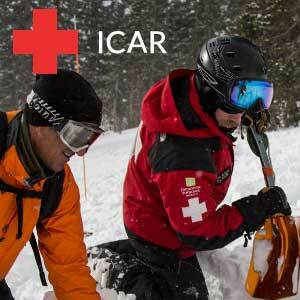 Pilots and flight crews do on-going training each winter at the various Wasatch front ski resorts.